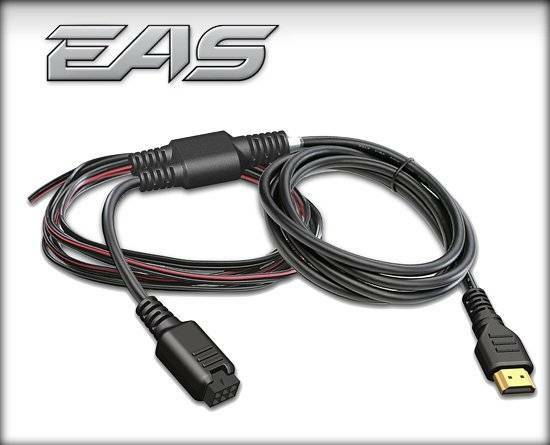 The EAS 12 Volt Power Kit enables any Insight CS2 or CTS2 to work with vehicles that don't have an OBDII port! By connecting to a key-switch power and ground source, an Insight becomes a digital gauge display for anything that you want to monitor! With the separate purchase of the EAS system, you can monitor EGTs, pressure readings, temperature readings, and much more. Check out the EAS kits for expanding your CS2 or CTS2. Search kits like EAS Control Kit (PN 98616), EAS Competition Kit (PN 98617), or the EAS Data Logging Kit (PN 98618). Additionally, we have updated our Data Logging Software to now export all data logs into a CSV (Excel) file to save and compare runs, view, graph and improve tuning. To view CSV data log files, you must use MyStyle software or export it from MyStyle software. These new releases make the Insight CS2 and CTS2 the industry leader in digital gauge/data logging for any enthusiast!